After last Saturday's Bellator 42 took place, the promotion's TV ratings on MTV 2 rebounded for more than 50%. Albeit enjoying a consistent television presence for the first time, Bellator Fighting Championships is still struggling to find constant audience on MTV2. According to MTV officials, Bellator 42 – which took place last Saturday night – drew an average audience of 199,000. That is more than half of the viewers that Bellator 41 got. As Bellator Fighting Championships aim to differentiate its organization from UFC, the promotion operates in a tournament format. And although they tend to assemble a pool of talented fighters, they do not have the star power or brand recognition of UFC. 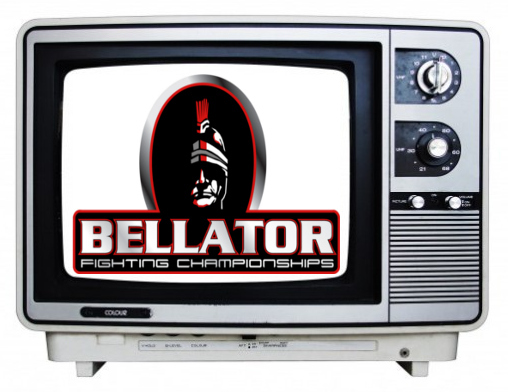 However, Bellator’s TV ratings have been a boost to MTV2’s Saturday night ranking. More over, their premier telecast gave the network its highest ratings in the key advertiser demographic of men 18-49 and 25-34 for the past couple of months. Will Bellator become the next biggest MMA promotion before the year ends? Let your insights be heard by leaving a comment.